The receptionist of the pension house we stayed in recommended this restaurant for us to dine in. It was not far from our accommodation, It was about 10 minutes from the pension house by tricycle. 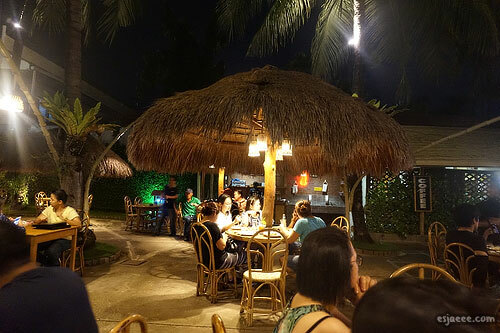 The restaurant has a very tropical vibes with its tables decorated with nipa hut roofs. It looked like the place was very popular as the place was full with hungry yet happy customers. 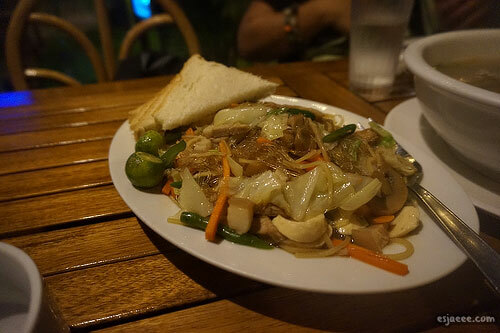 I was surprised to see their pancit (stir fried noodles) served with couple slices of bread. My mom always eat pancit in this manner which I found quite strange as it was just carbs added with carbs. 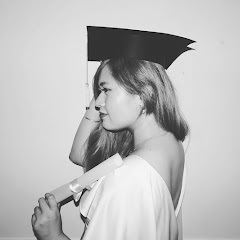 Mom explained that it was a Visayan thing mostly common in their region in Mindanao. Our tour guide the next day explained that the majority of the population of Palawan were migrants from the Visayan region of the Philippines. 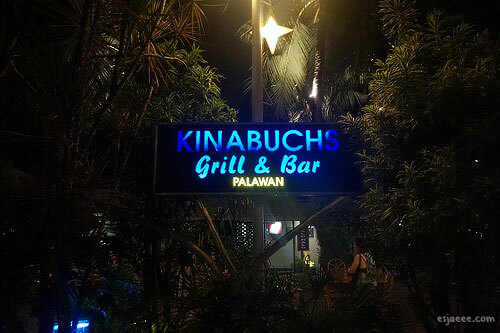 Many have brought over the central and southern traditions over to Palawan. The fries seemed a little out of place, I know. My sister just had to have fries that day. 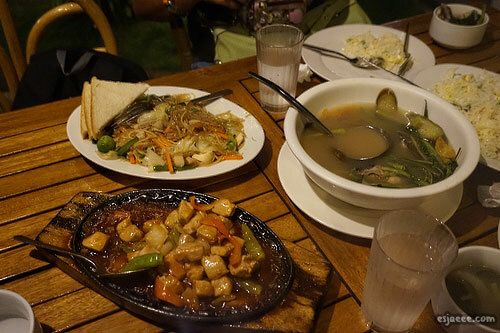 I ordered the tuna sizzling dish which is at the bottom served in a sizzling plate. It was okay, it was nothing special. 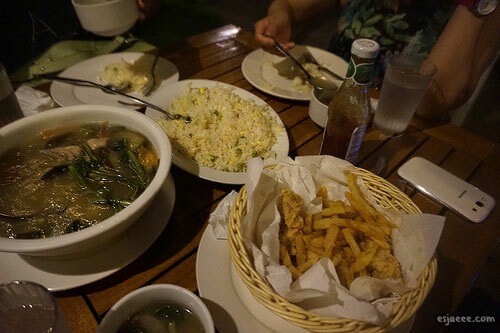 But their sinigang was AMAZING! Totally hit the spot and such comfort food! The atmosphere of the restaurant is great for tourists I think. 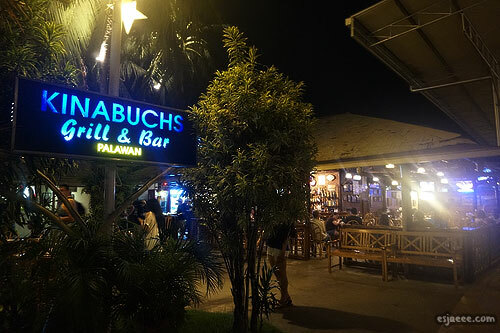 We did not get that much interaction with the staff so I could not really comment whether they were that friendly since it was quite busy when we came. I mean they would greet us politely and all, but it was not to the point of being a fluffy customer service if you know what I mean. That's it for now! 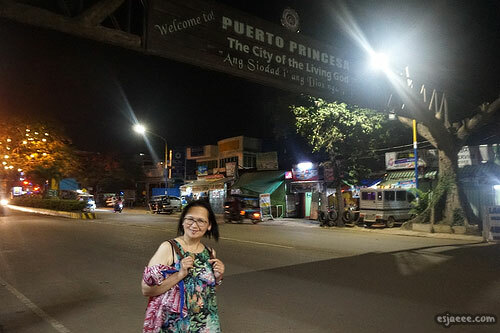 I will see you on our second day in Palawan post!